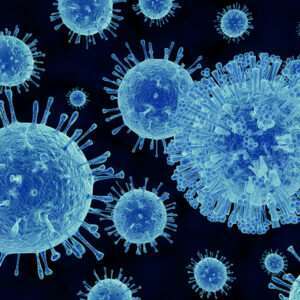 Breaking The Norovirus Cycle – Don’t forget your Carpets and Floors! The Norovirus, also known as the ‘winter flu bug’ can hit any office at any time, and when it does we must ensure we maintain the highest levels of hygiene to prevent the illness spreading even further and having a potentially negative affect on business. measures and carry out thorough cleaning. Vacuum cleaning carpets during an outbreak is not advised as it can have the potential to recirculate the virus. Therefore it is advised that you have your carpets steam cleaned, to ensure the area is sanitised safely and properly. Subsequent outbreaks of the virus can then be prevented by frequent and thorough floor cleaning. More information on the virus, including symptoms, advice and prevention can be found on the NHS website.